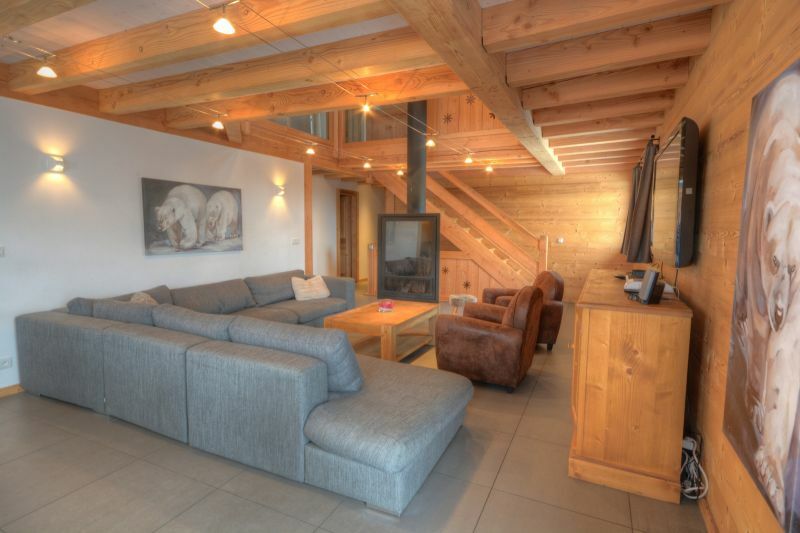 Ideally located for skiers and non skiers (100m from the shops of the village, 250m from the gondola). 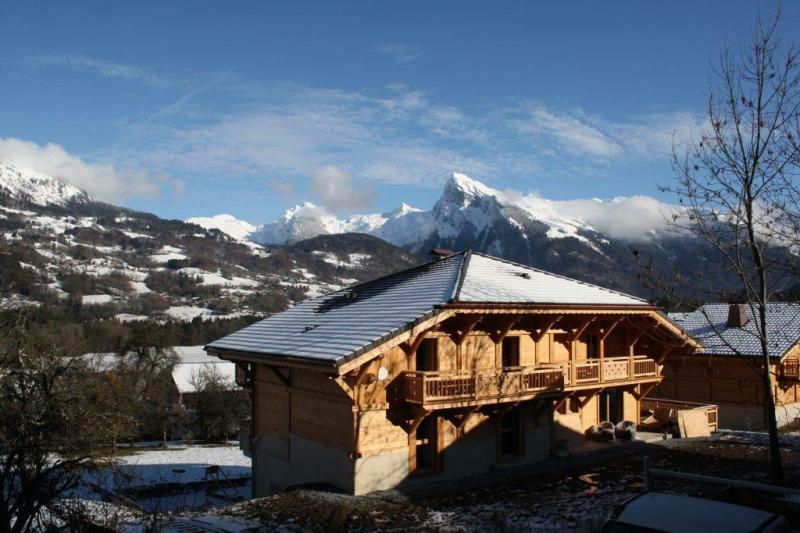 Direct access to the Grand Massif ski area with 265 km of slopes (Flaine, Samoens, Les Carroz d'Arache, Sixt Fer A Cheval), 4th largest area of the French Alps. 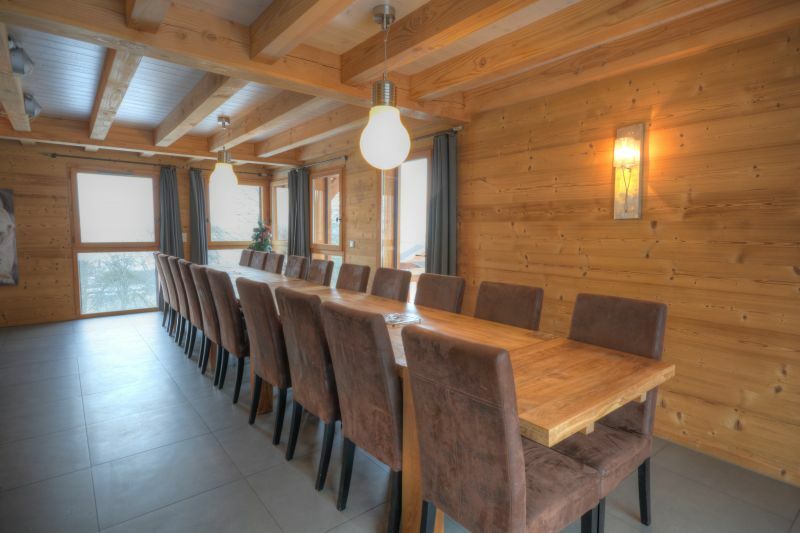 For summertime the chalet is at walking distance to Lac Bleu recreation area (swimming, tennis, fishing, tree trail, beach volleyball, trampoline, mini golf, playground, quad, horse, pony, nursery, etc...). 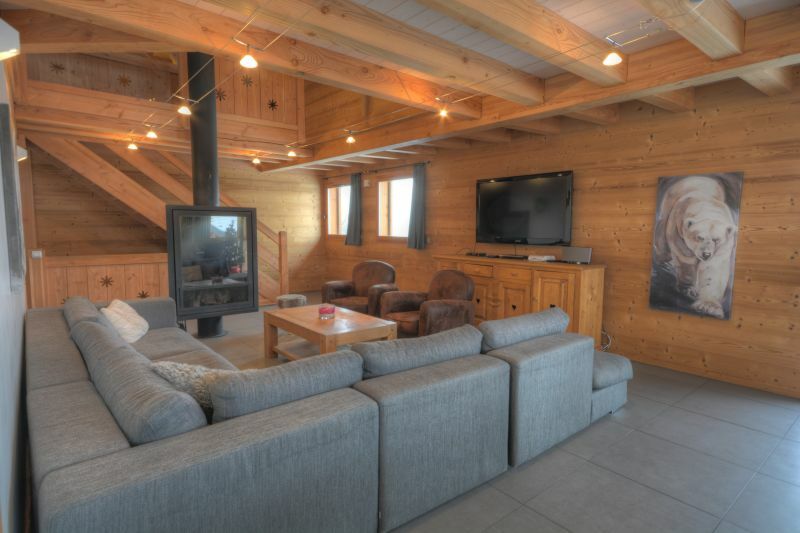 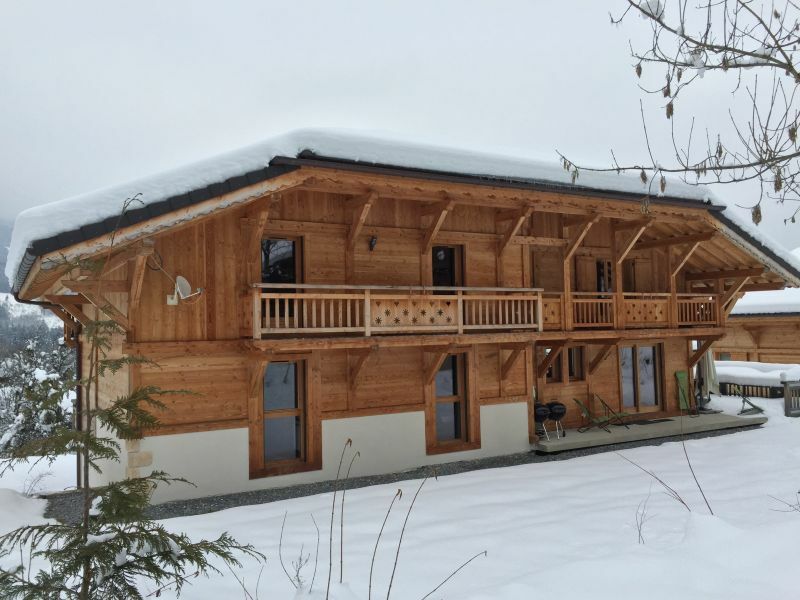 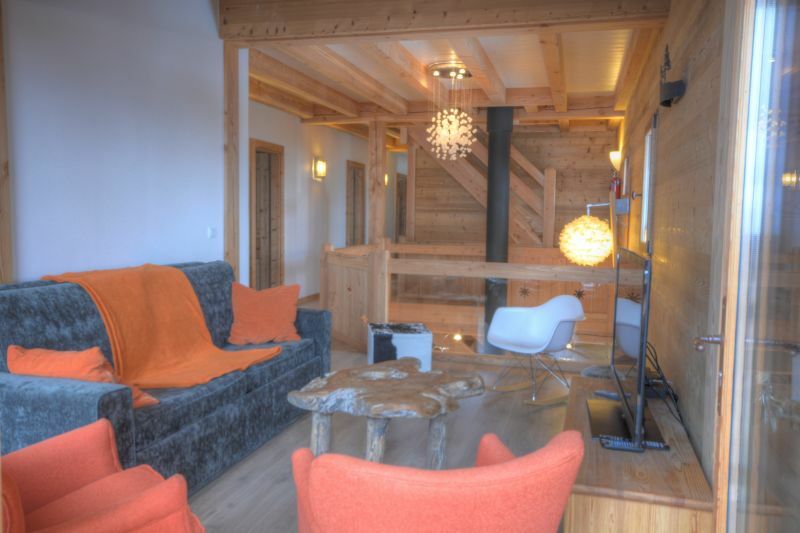 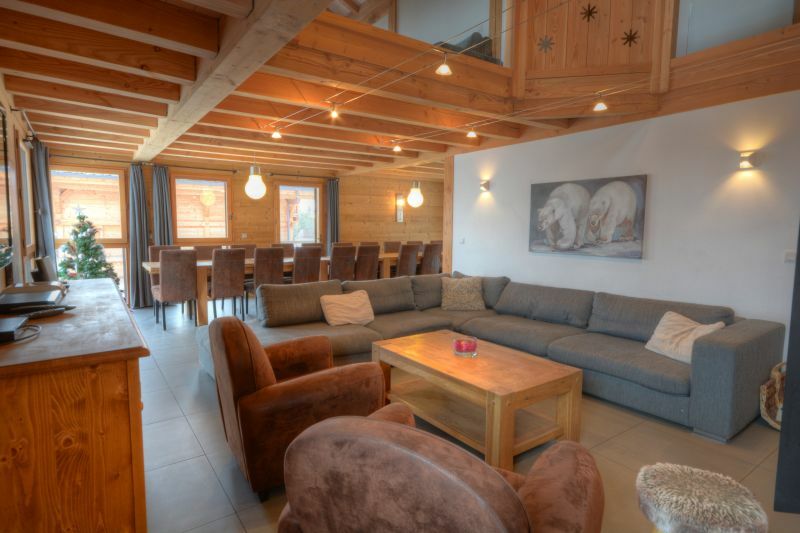 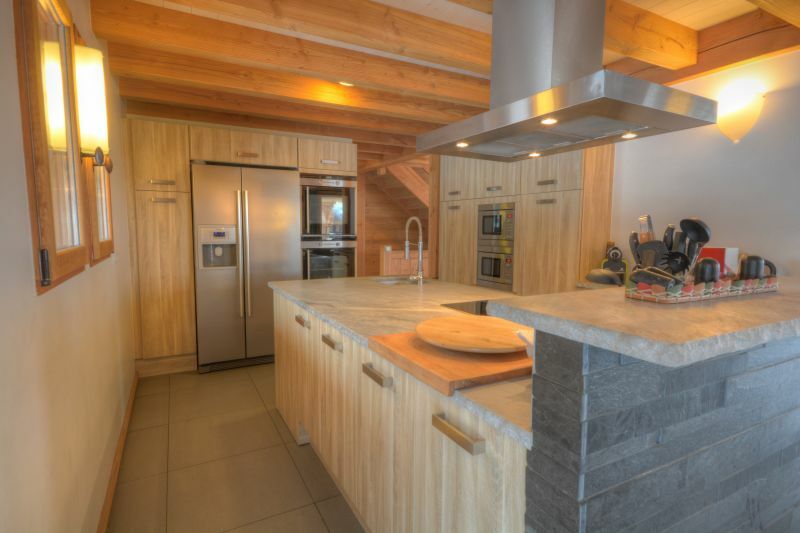 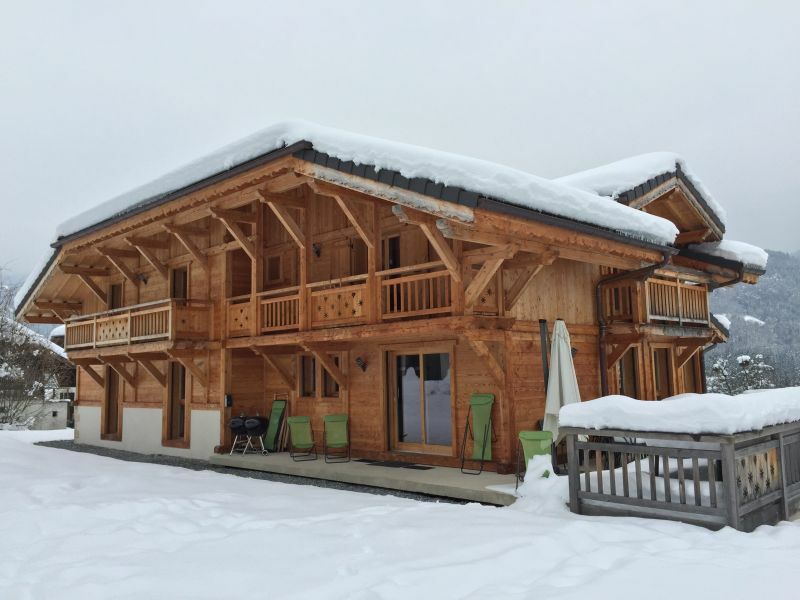 Ideally located, 100m from the shops, 250m from the ski lift, in a quiet area. 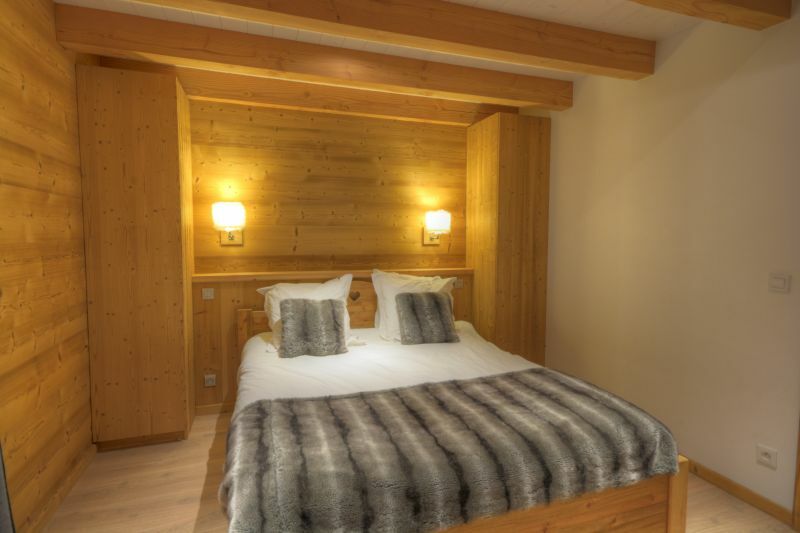 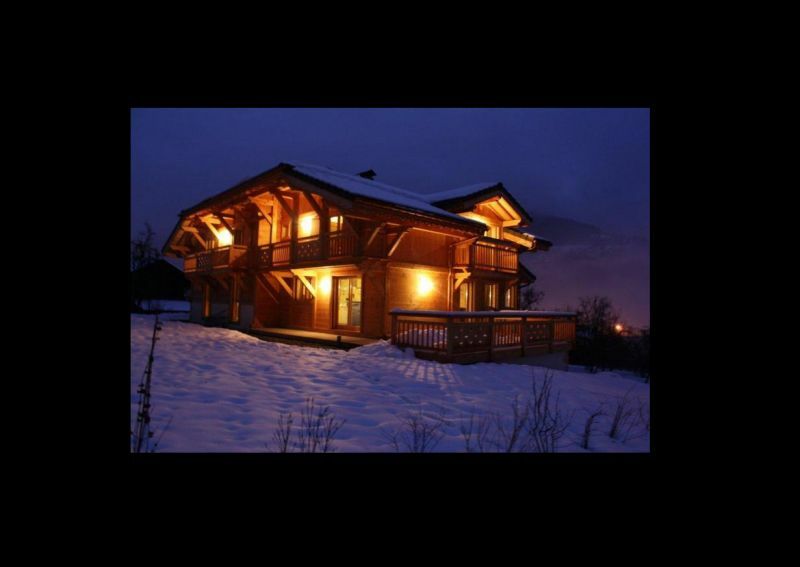 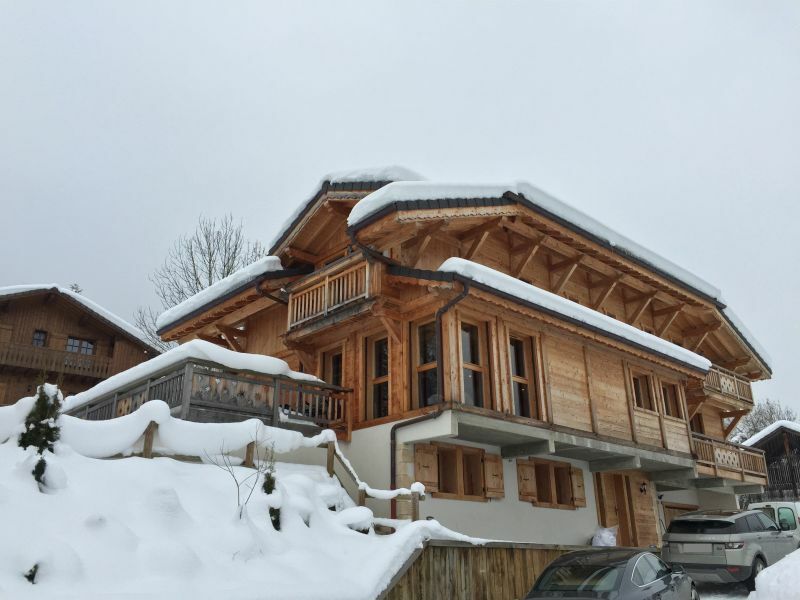 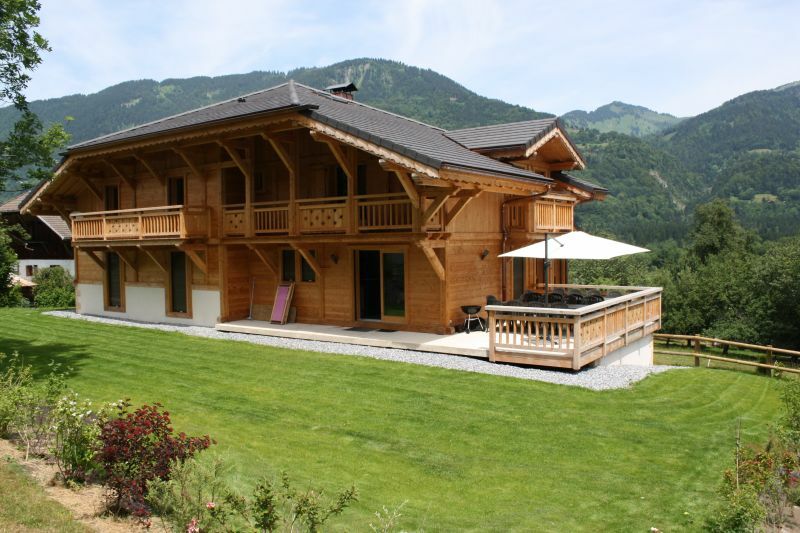 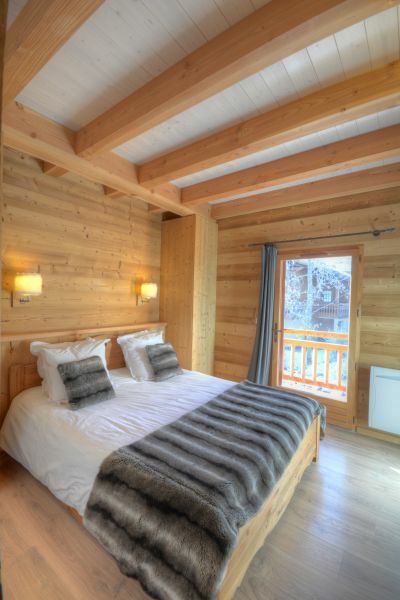 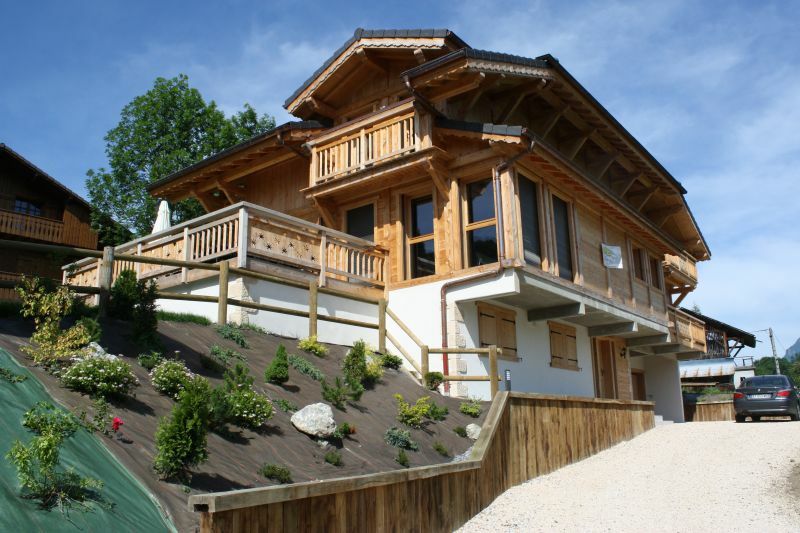 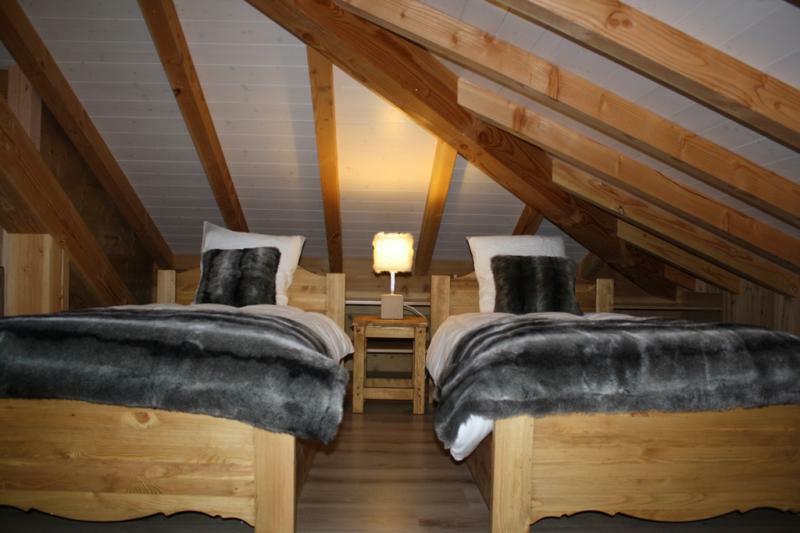 Very nice benefits in this splendid chalet. 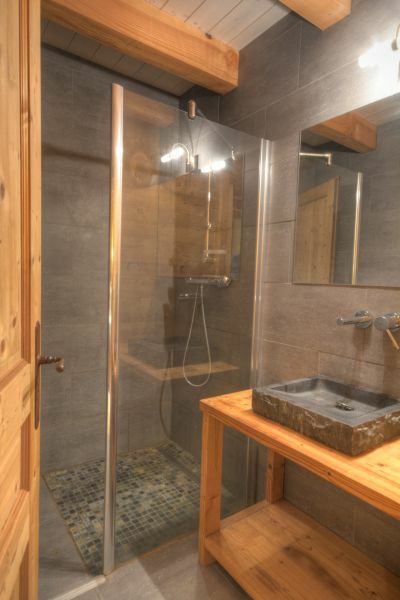 The owner is very available and provided all necessary information. 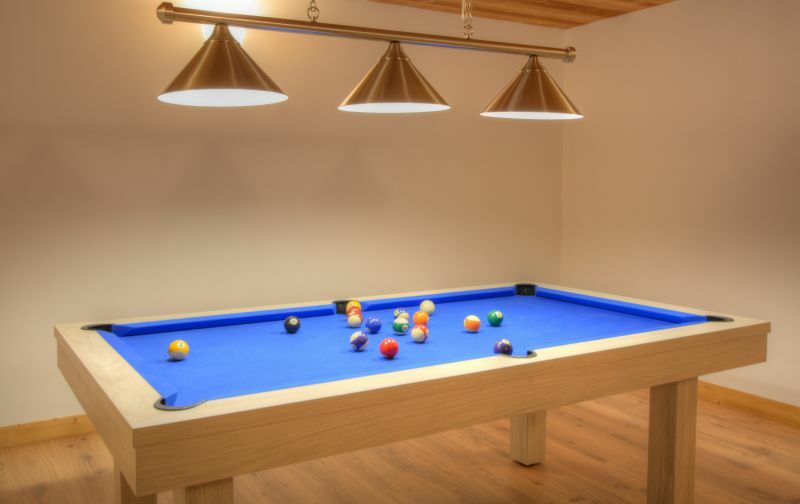 It is even possible to have a babysitter service that is top notch. 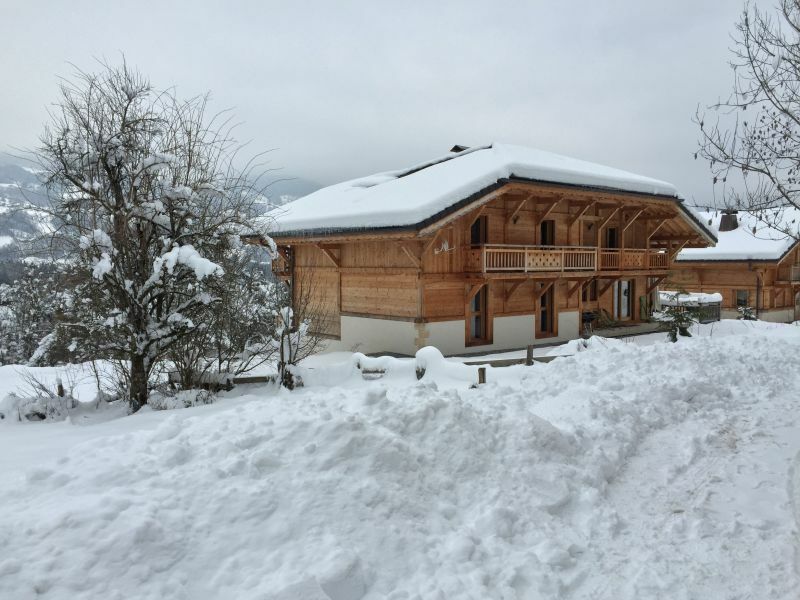 A big thank you, we had a great weekend in this beautiful area. 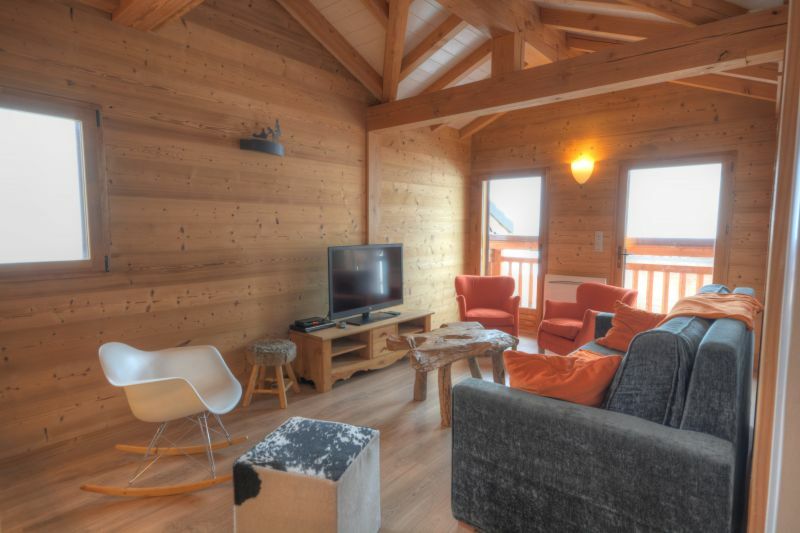 Très belles prestations dans ce magnifique chalet. 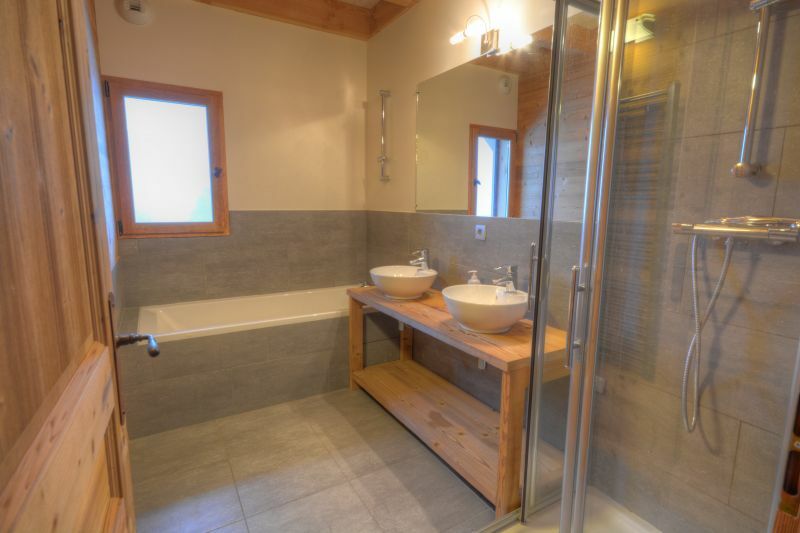 Le propriétaire est très disponible et fourni toutes les informations nécessaires. 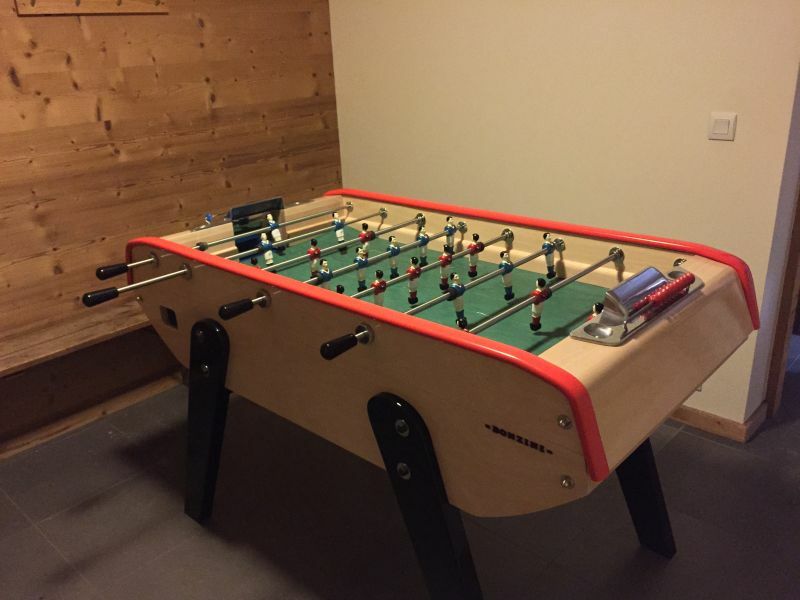 Il est même possible d'avoir un service de babysitter qui sont top. 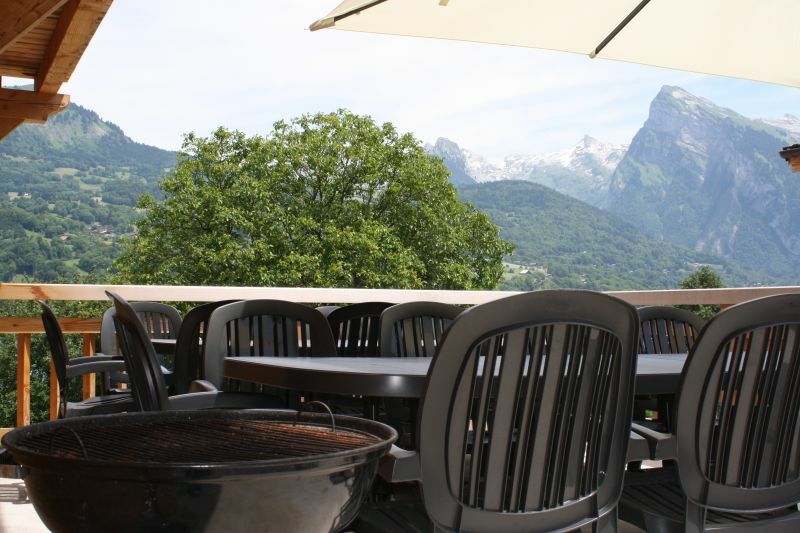 Un grand merci, nous avons passé un très bon week end dans cette magnifique région.